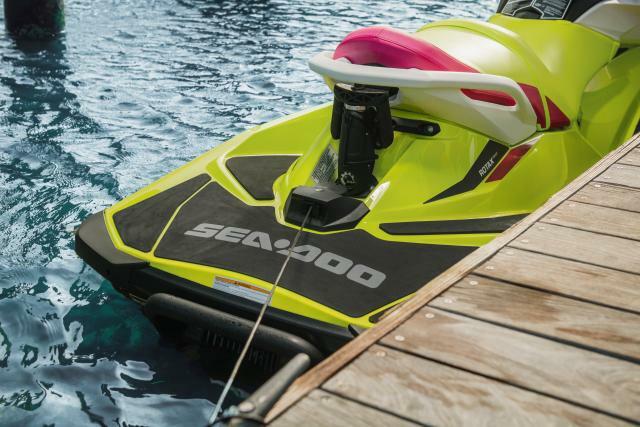 Anything that promotes the Sea-Doo lifestyle belongs here! 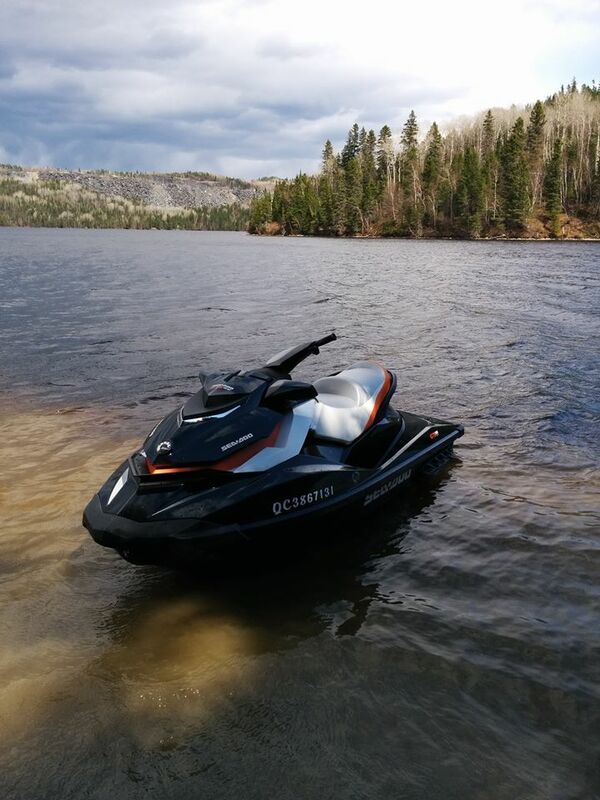 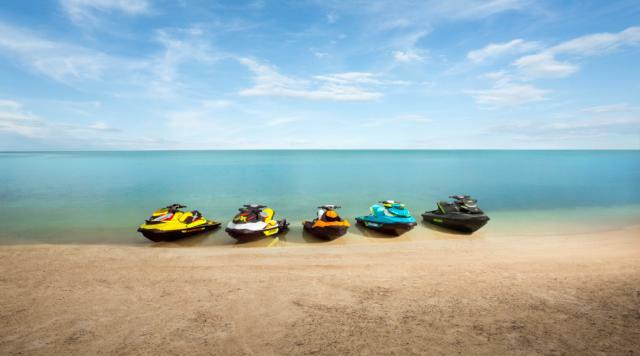 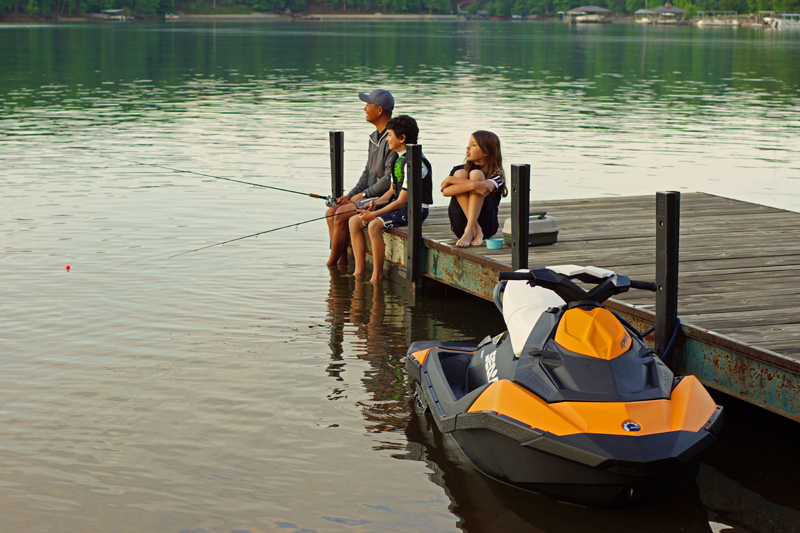 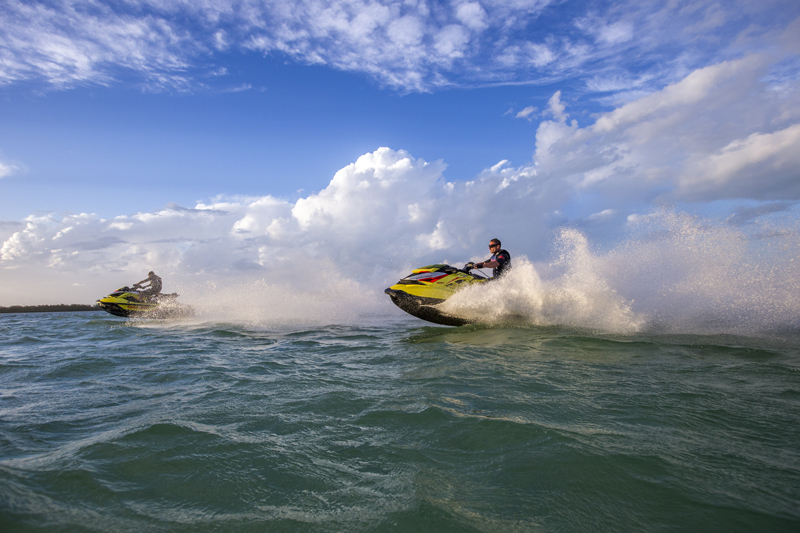 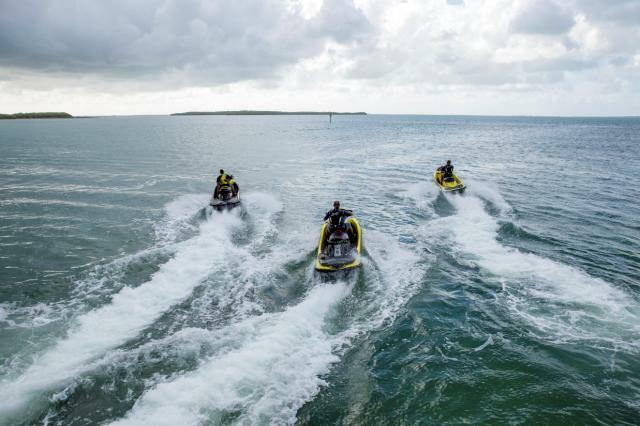 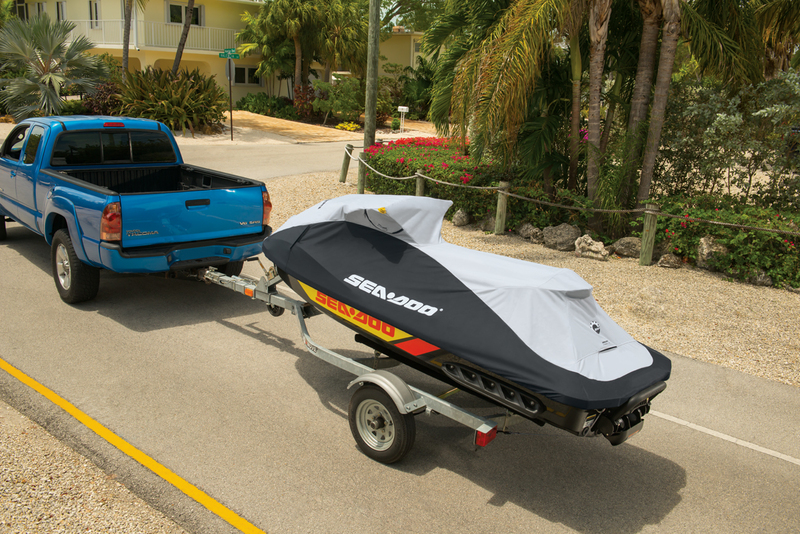 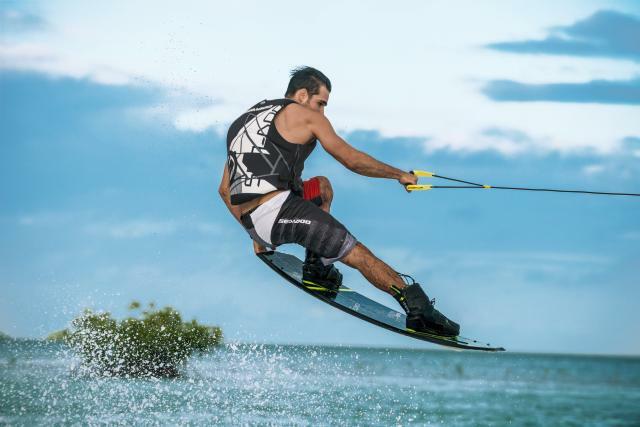 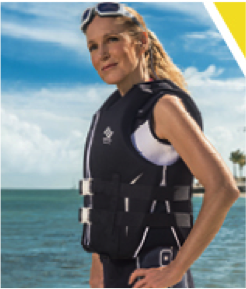 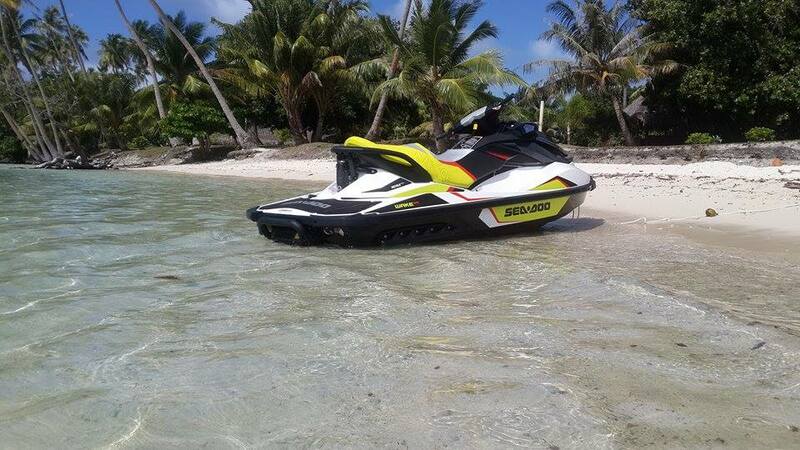 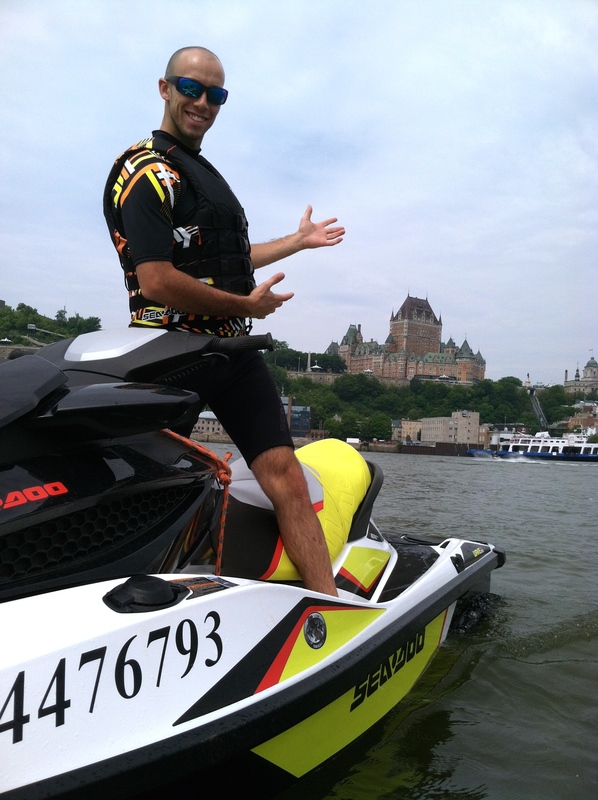 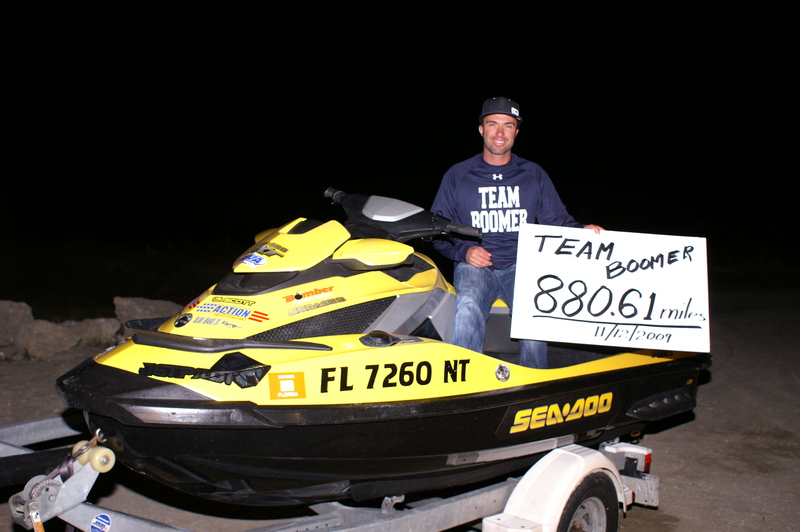 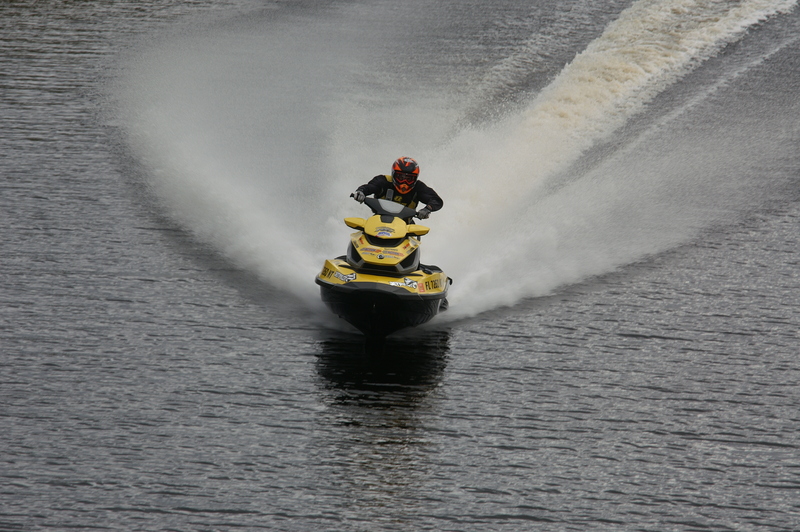 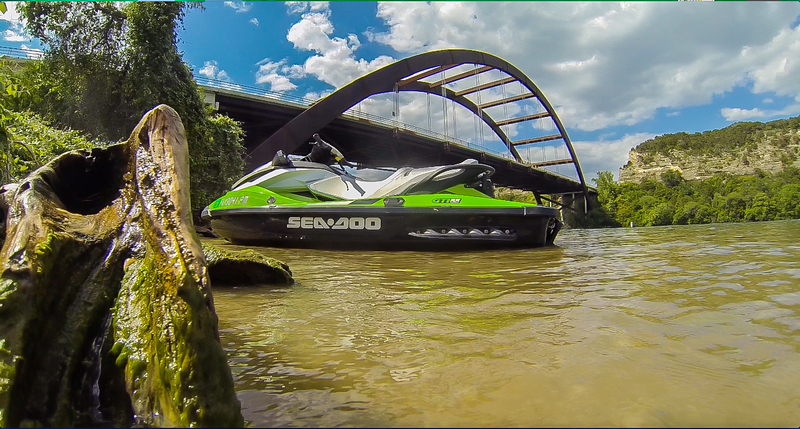 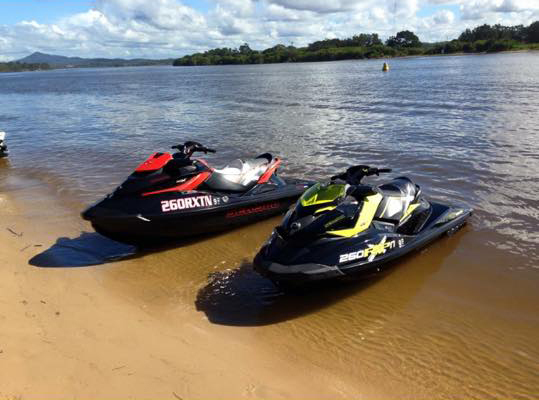 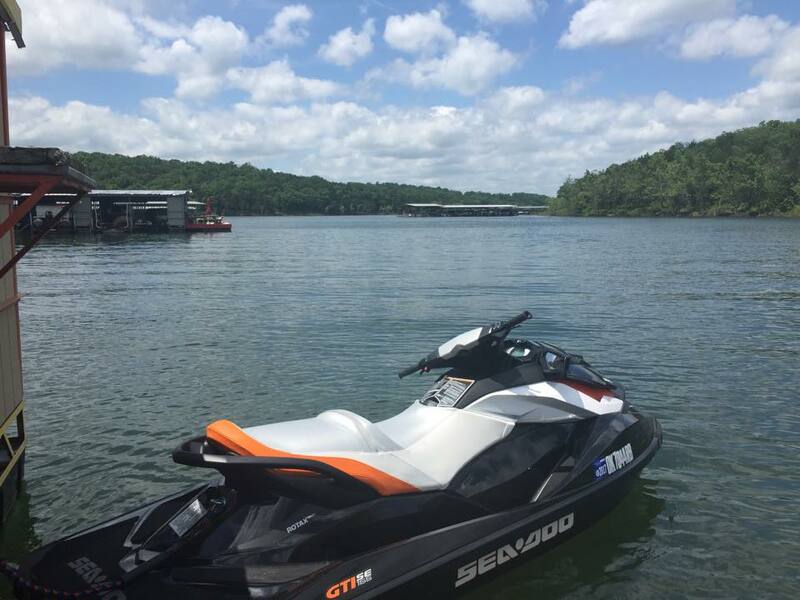 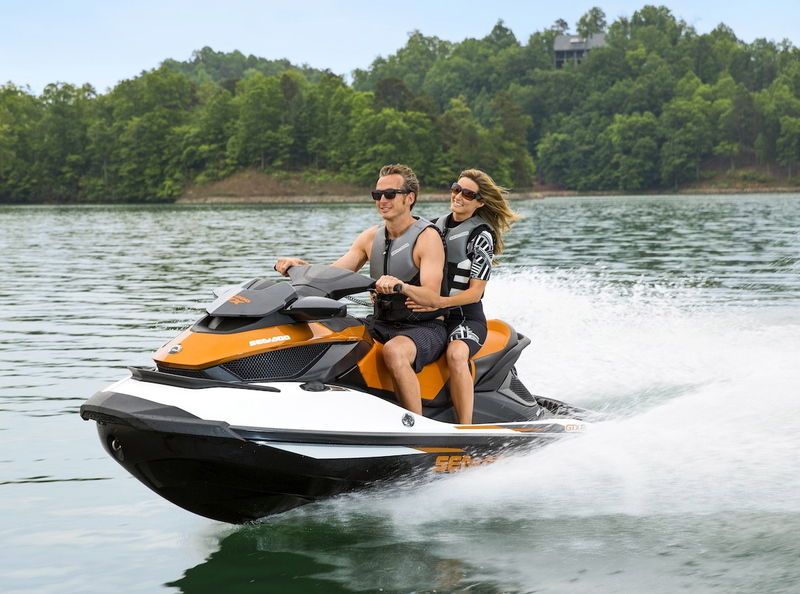 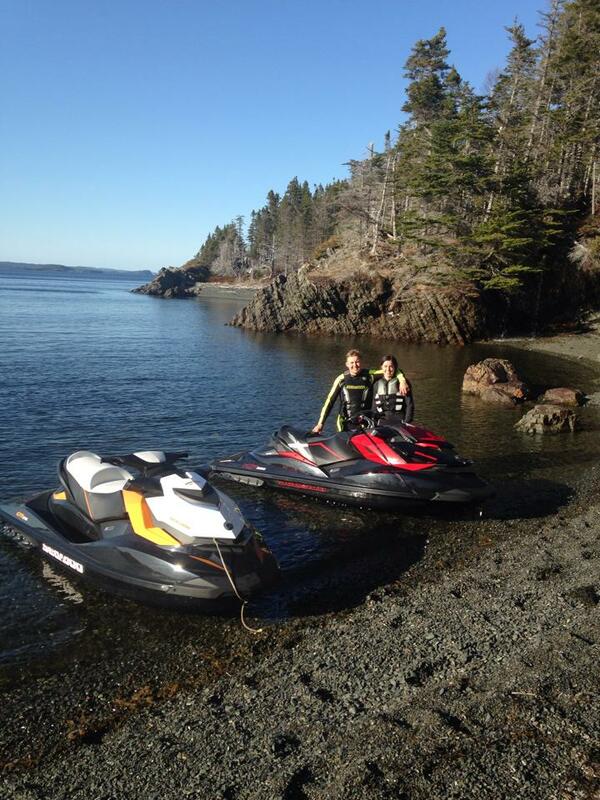 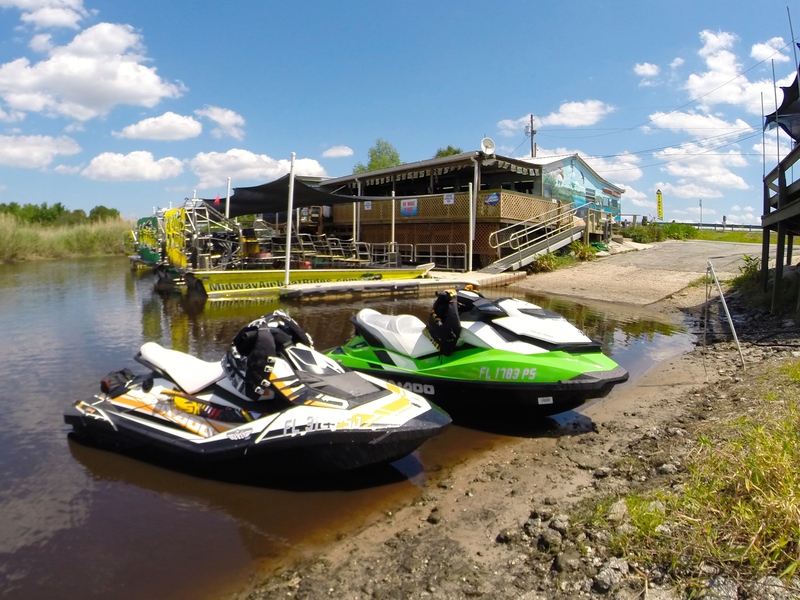 Whether it is watersports, boats, PWCs, or whatever… as long as it promotes the Sea-Doo lifestyle of fun, safety and advanced technology you will find it here. 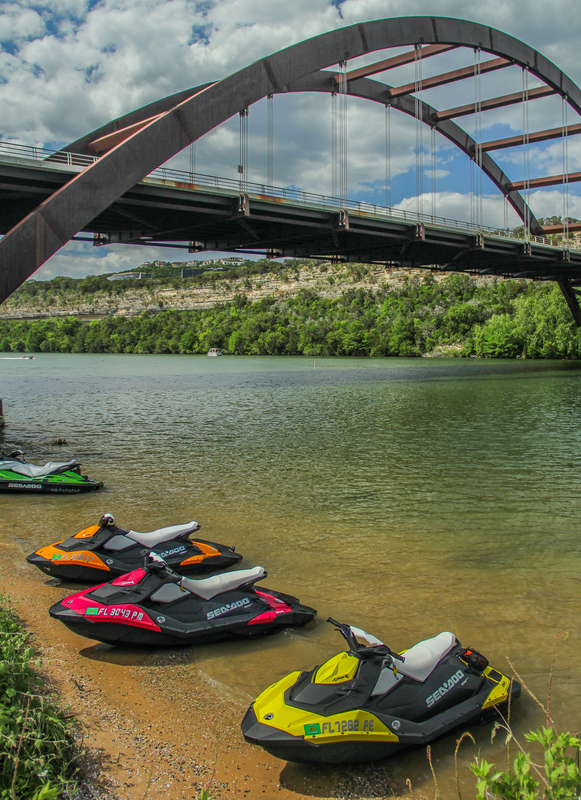 Take the PWIA Safe Rider Pledge! 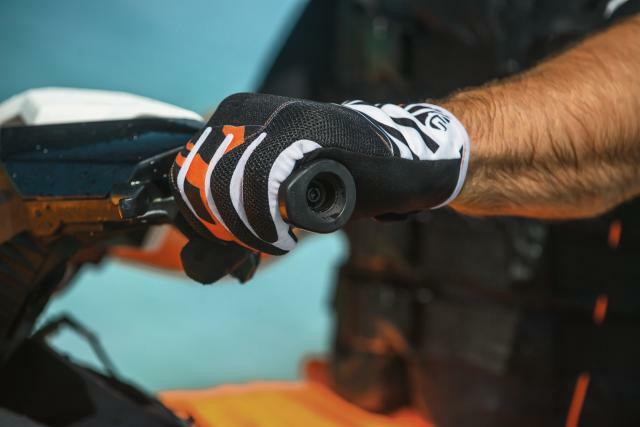 Have you taken the PWIA Safe Rider Pledge? 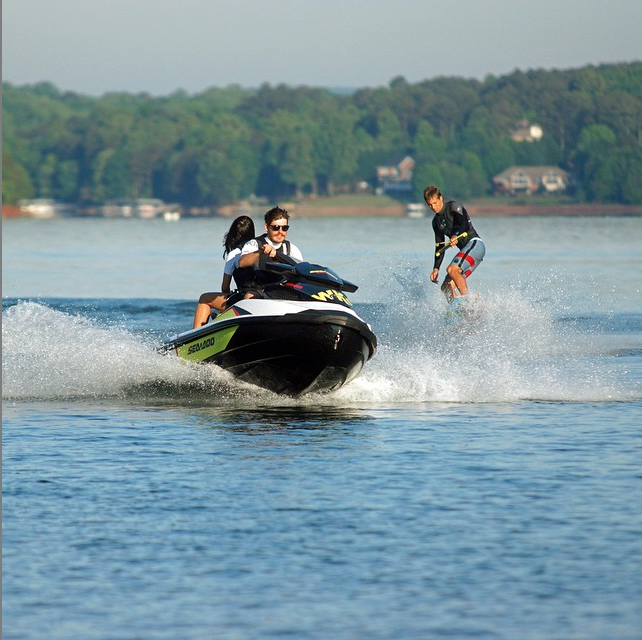 The waterways are here for us all to enjoy and be safe on the water. 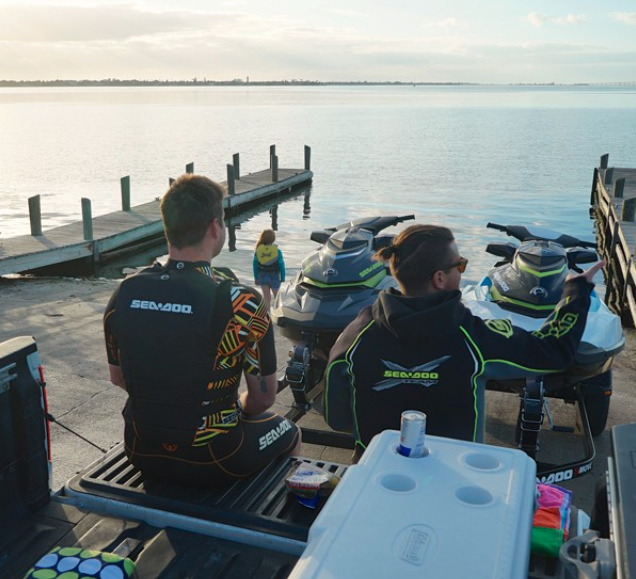 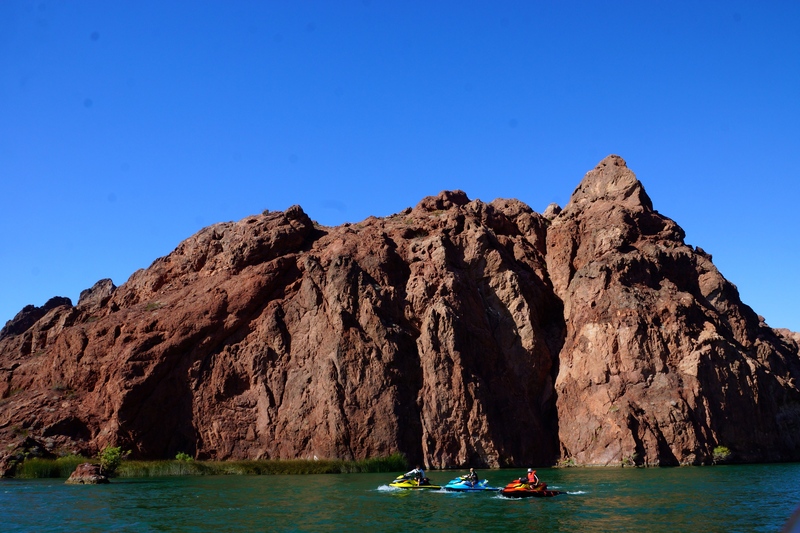 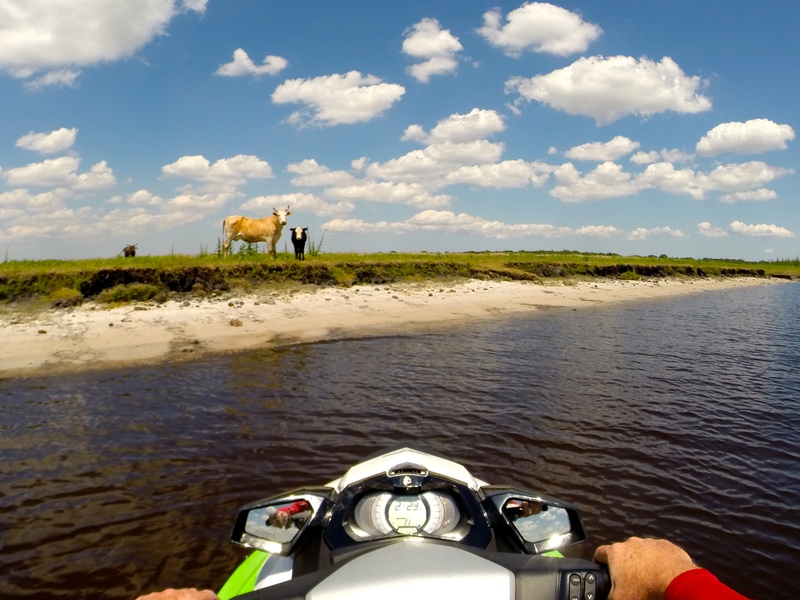 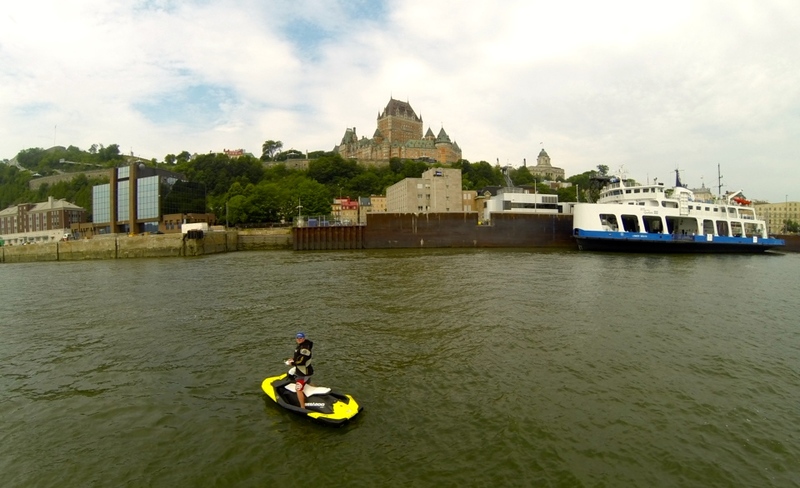 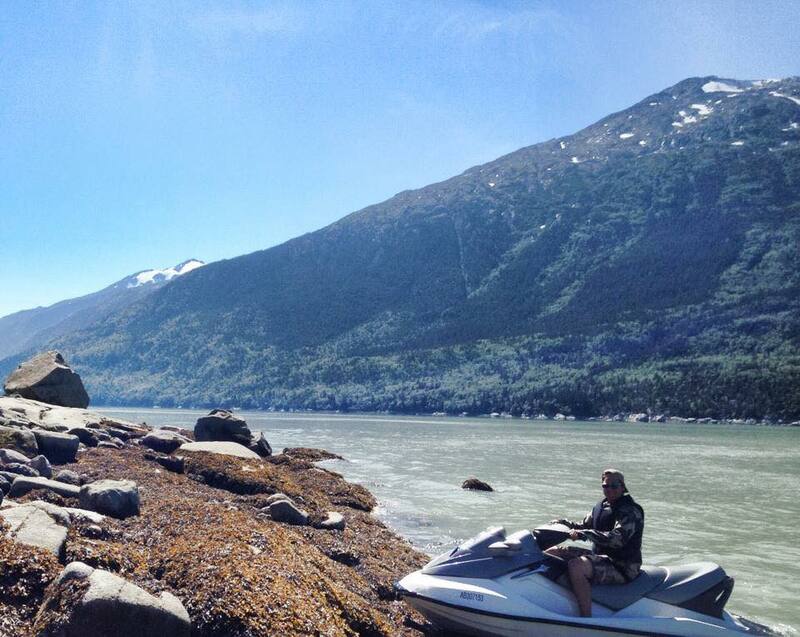 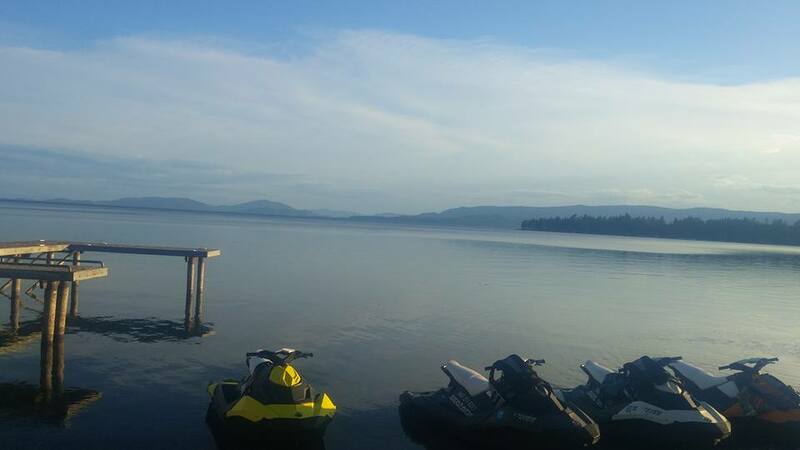 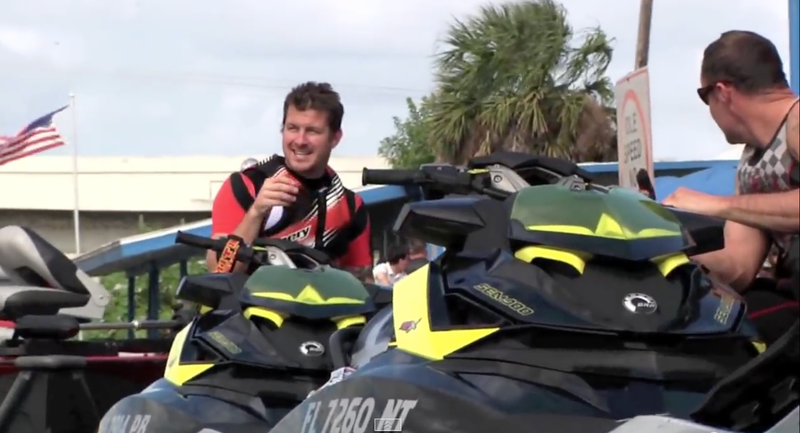 The Personal Watercraft Industry Association (PWIA) has developed a Safe Rider Pledge that outlines important safety features to ensure that everyone is able to be safe and enjoy the waterways together. 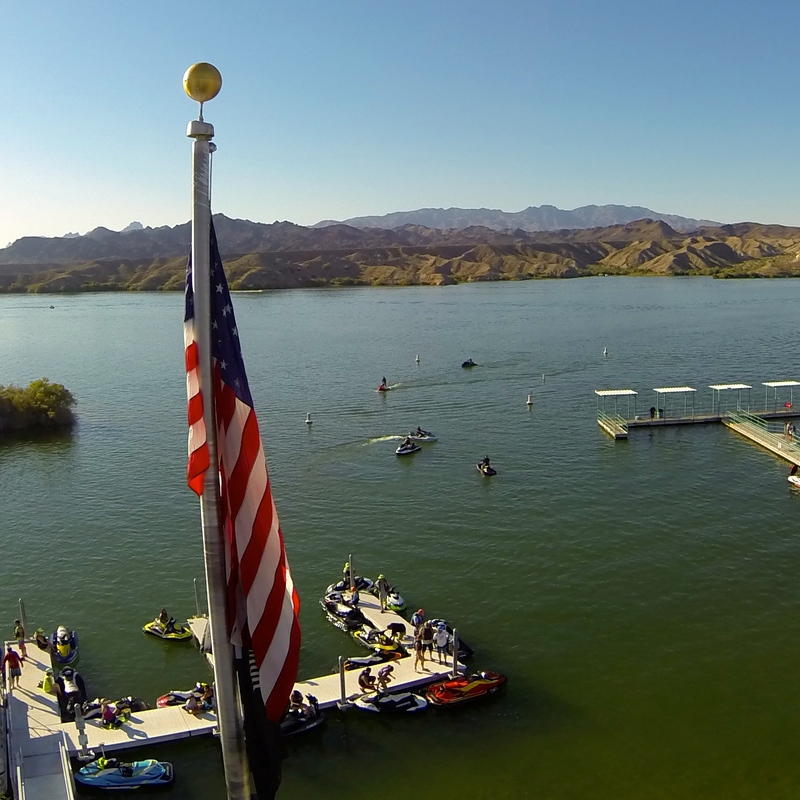 Take the pledge today!